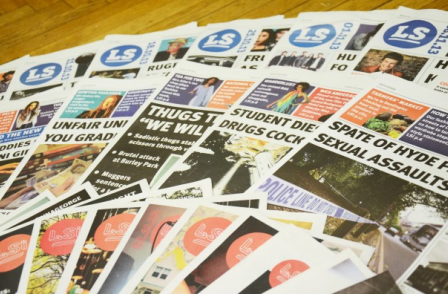 Leeds University's student newspaper has been forced to cease printing because of a funding shortfall. Leeds Student said in a post on its website that the students' union had fallen £5,200 short of its funding target to cover printing costs. The paper, which is partly funded by the union, said its volunteers had sought to save the title by selling advertising – but claimed that the proposals were turned down by the union on the grounds that it would pose a threat to its own fundraising attempts. One student society campaigning to save the paper said: "Without the paper there is no independent platform to represent students and hold the Uni to account. Students should have a say on where the Union’s money is spent." Student union activities officer Greg Sturge told the title: "There have been issues in the working relationship between the Union and LS this year, and lessons have been learned on both sides. "However, we will be working hard together over the coming months to ensure that LS is back on its feet by September." 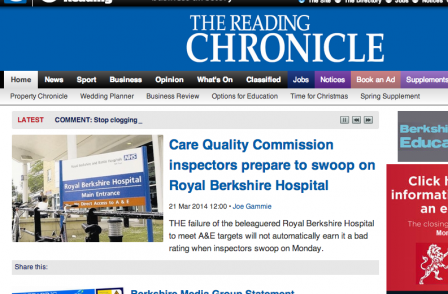 The title is seeking to raise the £5,200 it needs via crowdfunding website Indiegogo. The title's most famous former journalist is Paul Dacre who edited it as a young left-winger back when it was called Union News. Free bloggers - work experience or exploitation? Do students need to join the NUJ?